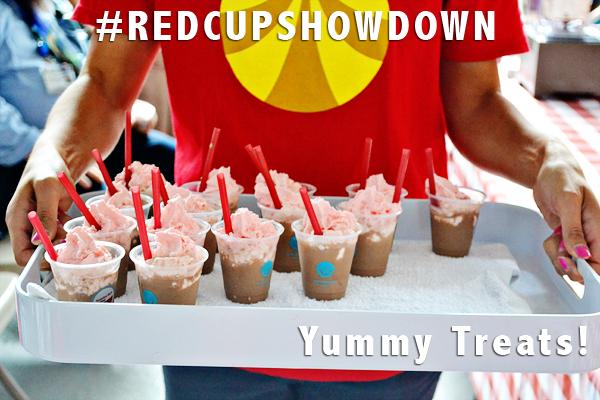 I can't believe we made it to Seattle’s Best Red Cup Showdown! It was a BLAST! 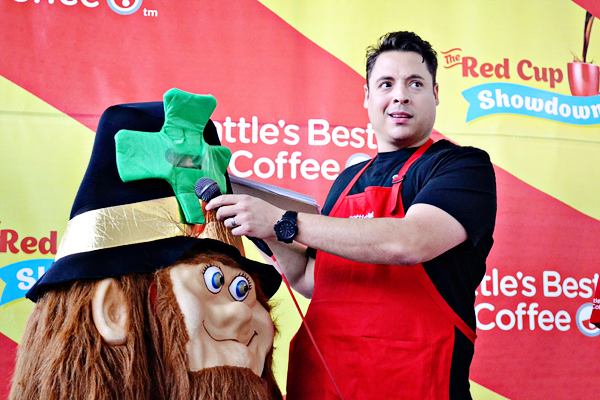 It didn't take long for judges Jeff Mauro, Nancy Sweet of the Illinois State Fair, and Sam Asay from Seattle’s Best Coffee to declare Anthony Karas the winner with his Café Mocha en Fuego submission. 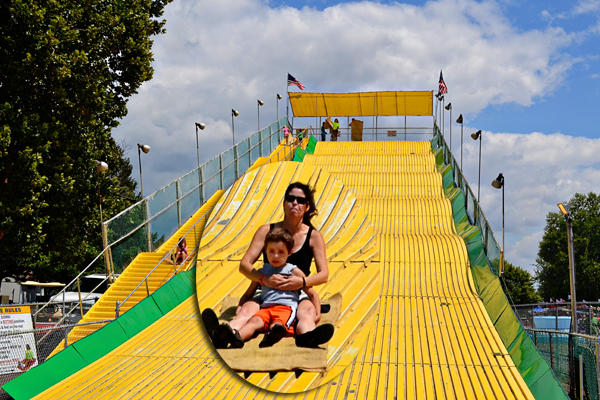 Now he will be off to the main competition in NY to go up against other state fair winners for a chance to win $10,000! Good luck Anthony...GO ILLINOIS! 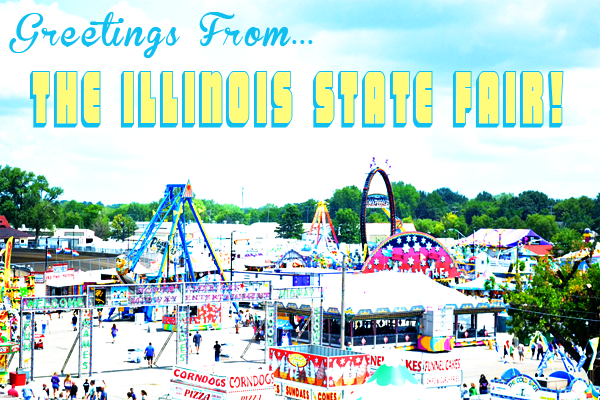 Then I took my city kids around the fair to check out some animals. We enjoyed watching tubby time at the cattle barn. 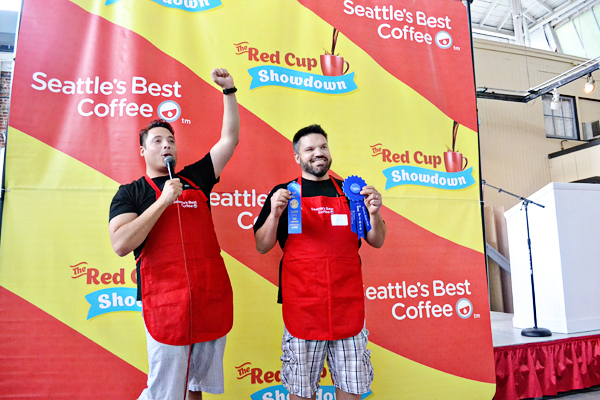 The Seattle's Best Red Cup Showdown will be heading off to the Iowa State Fair next, so be sure to catch up with them if you can. If not, you can connect on Facebook, Twitter, or their website. Don't know what the second set of coffee mugs has is it, but it looks yummy. I want some of them. It's the second photo with the words: "COFFEE" in front. Liked the tubby time for cows too. That's awesome! 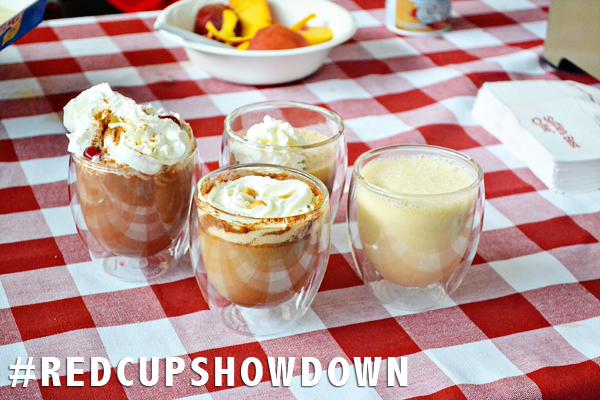 We're heading to the IA State Fair on Wednesday to check out the Showdown! Can't wait. Love your pics!! 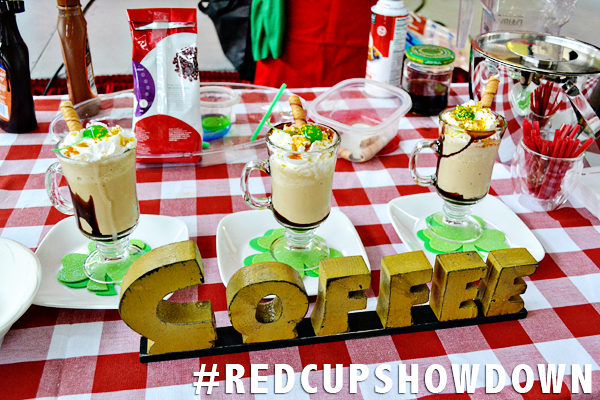 Holy smacks, I want one of every single of those coffee drinks, leprechaun or no. And that picture of Jeff Mauro made me LOL. Love that!